Developed under the full supervision of Kikiyama. 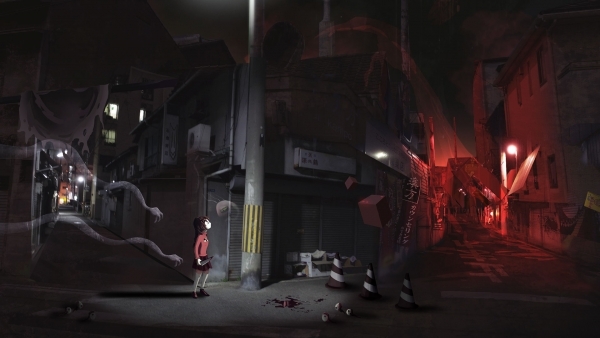 Kadokawa Corporation and Active Gaming Media have announced Yume Nikki: Dream Diary, a 3D reboot of the surreal adventure game Yume Nikki fully supervised by original creator Kikiyama. It will launch for PC via Steam and Playism (English, Japanese) on February 23 for $19.99 / 1,980 yen. In its original form, RPG Maker darling Yume Nikki was a divisively controversial work among fans. By contrast, Yume Nikki: Dream Diary is a collaborative show of the utmost respect for auteur Kikiyama’s seminal release. The RPG Maker team at Kadokawa has paired up with Active Gaming Media’s development team of ardent Yume Nikki fans to bring you this modern indie title in the form of Yume Nikki: Dream Diary. This diverging follow-up combines influences from the original game and other recent indie juggernauts to create something wholly unique. Yume Nikki: Dream Diary was created under supervision and with the full cooperation from the original creator, Kikiyama themselves. We hope it will help to create a whole new wave of fans, as well as push the envelope in terms of what RPG Maker games can become. Featuring an “all-new old” original character! Characters that have lay dormant in Kikiyama’s imagination (and design documents) surface 16 years after Yume Nikki’s original release. View the first screenshots at the gallery. Visit the official website here. Follow the game’s official Twitter account here.